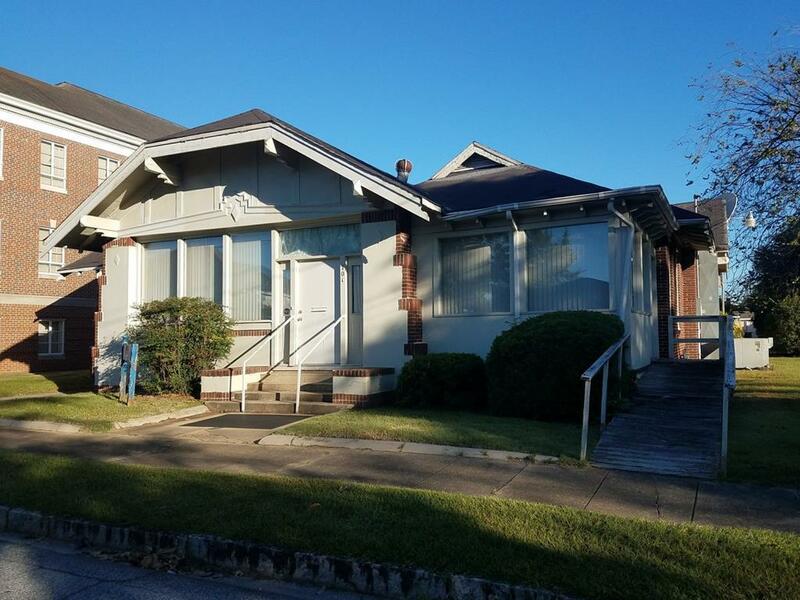 Built in 1942, this building features craftsman-style design all throughout. Formerly being used as administration offices for a medical clinic, this building is ready to occupy with offices or classrooms. Additional features include a full-size kitchen, 1.5 bathrooms, and a large sunroom in the front. Adjacent land lots are also being sold.